At Diamond Riverside Limos Inc., our goal is to provide excellence in luxury ground transportation along with consistent and professional service each and every time. We establish relationships of trust with our Diamond Limousine customers and strive to bring them the very best experience possible. Expect superior service and the finest limousines and sedans available. 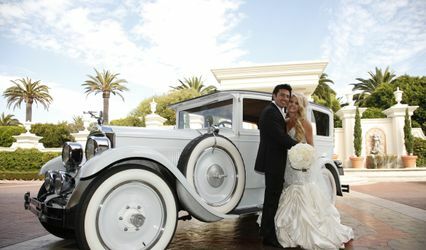 Diamond Limousine offers a wide variety of Limos transportation services. We provide our clients with the most reliable, safe and luxurious personal ground transportation. 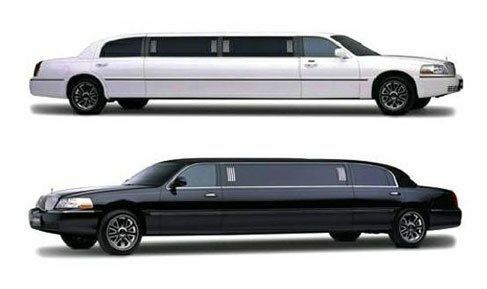 Our fleet of Riverside Limos includes: Limo Buses, Charter Buses, Party Buses, Hummers, Chrysler 300's, Lincoln Navigators, Lincoln Town Car Stretches, Dodge Magnums, & Cadillac Escalades...most models available in black or white. Corporate sedans also available. Professional rental services for all Southern California. We want you to have an unforgettable limo experience, so relax and enjoy the ride! 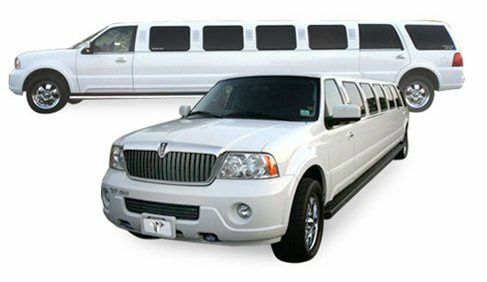 We offer a wide range of Riverside Limousine services including Temecula Wine Tours and Vegas Trips, Weddings, Anniversaries, Birthdays, Proms, Graduations, Concerts, Bar/Bat Mitzvahs, Sporting Events, Bachelor and Bachelorette Parties, Airport Service and Corporate Accounts, Corporate Charters, and Party Buses and Limo Buses. 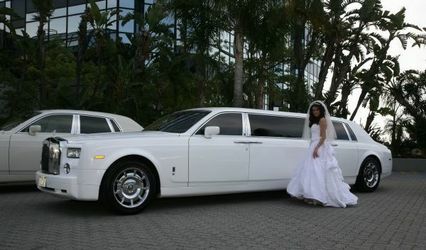 Whatever the Special Occasion...we'll get you there in style! 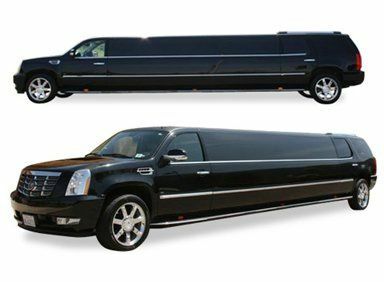 We offer Riverside limos, limo buses, Escalade, and Chrysler 300 limousines for all events in Riverside and many more discounted limo services. 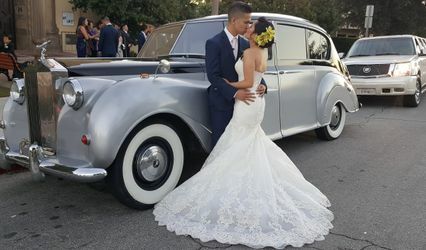 Along with the California Museum of Photography, the Riverside Metropolitan Museum, and the California Citrus State Historic Park, for a fun-loving Riverside limo customer like you, the city of Riverside has many exciting things to offer. The Riverside Festival of Lights, which is organized by Mission Inn Hotel & Spa, is one among them. The festival begins with the lighting ceremony on the day after Thanksgiving and runs through the holiday season and culminates on the New Year's Day. The inn uses more than 3 million Christmas lights and over 400 animated characters to make the festival exciting. You can also visit March Field Air Museum to see 53 vintage aircrafts. The museum also displays memorabilia from the World War I up to the present time. Castle Amusement park is another place you can visit in the city of Riverside. It offers many exciting rides, and hosts an 18-hole miniature golf course as well.